More and more people in the UK are choosing to expand their property to build an extension rather than deciding to move. 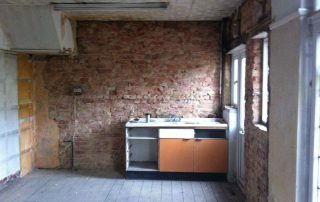 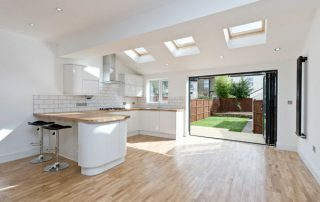 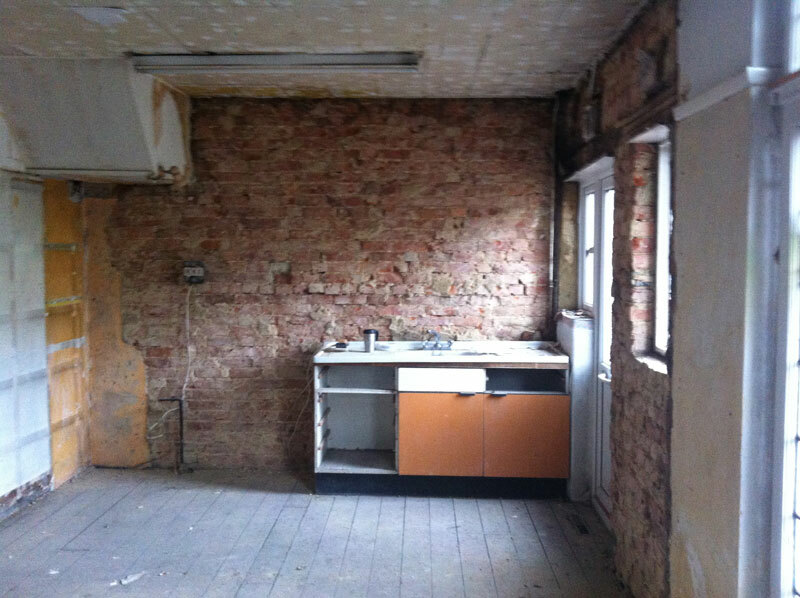 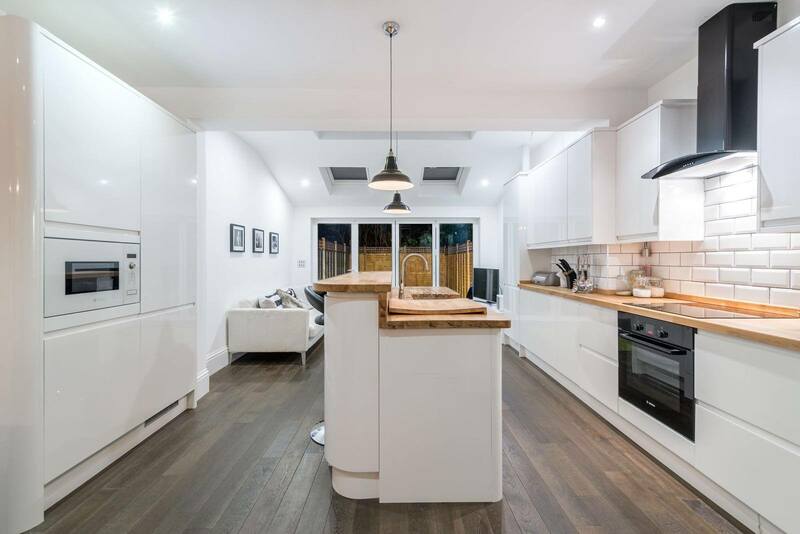 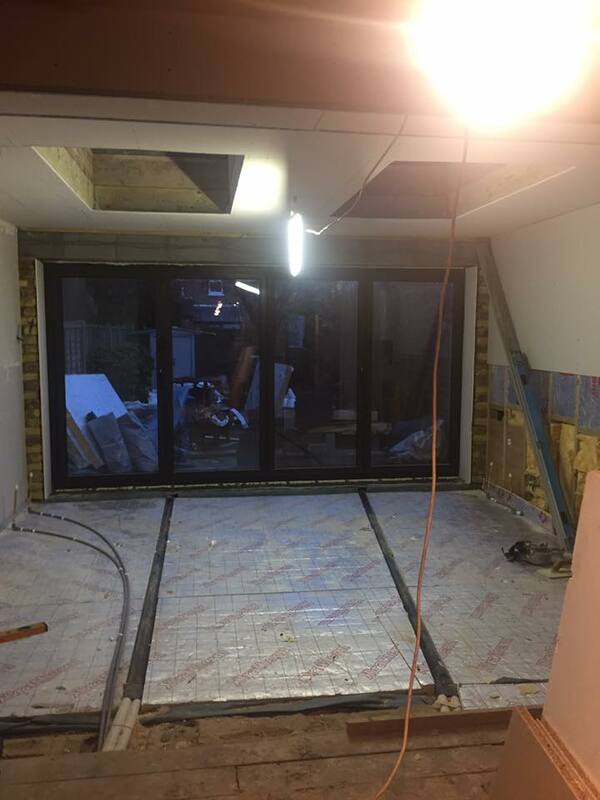 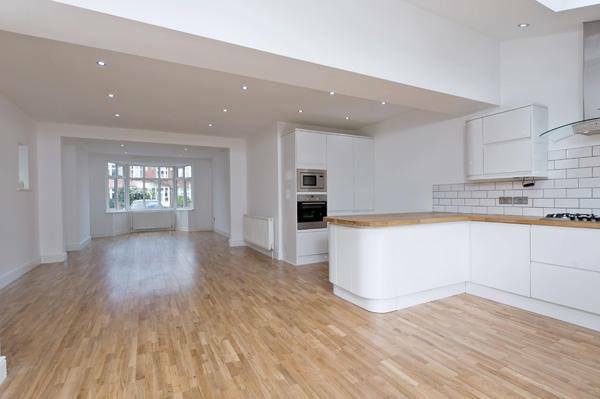 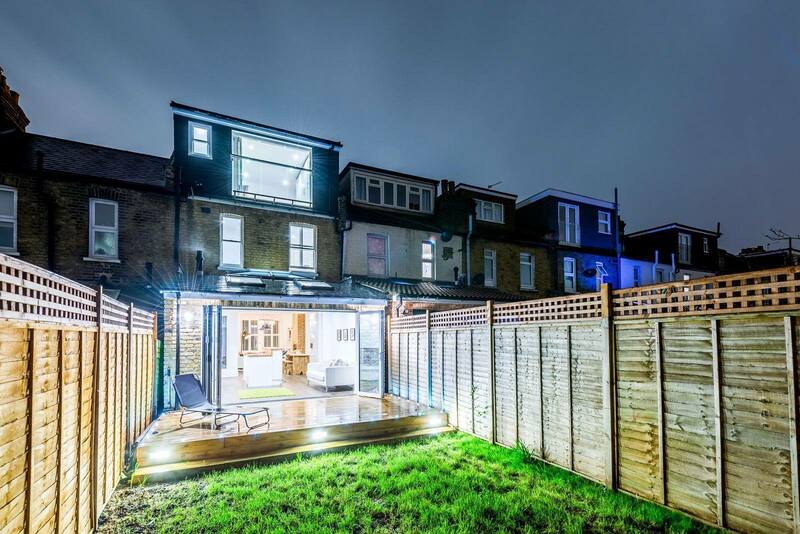 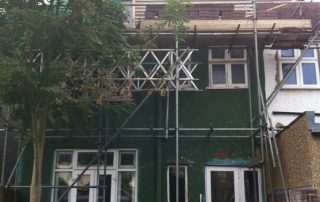 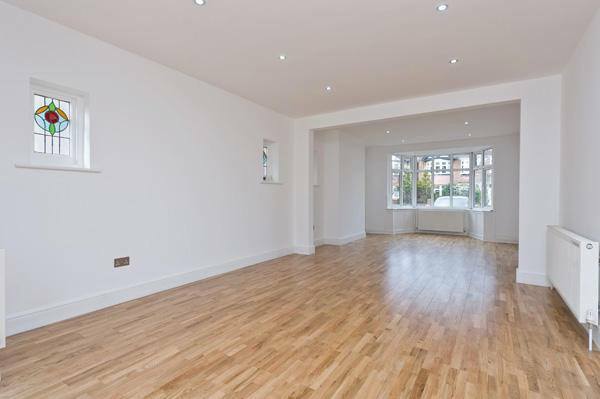 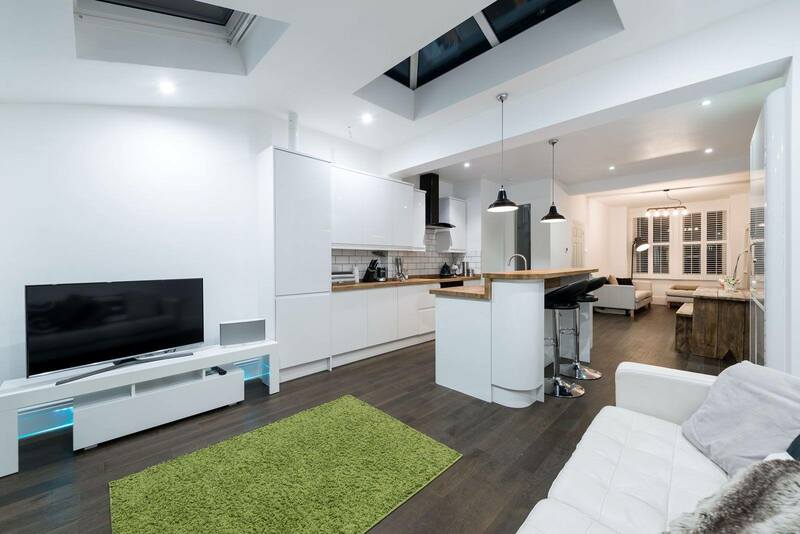 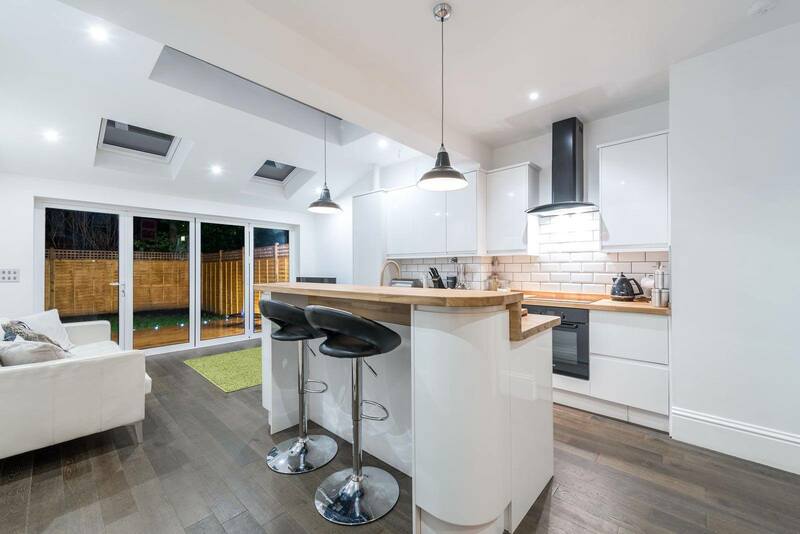 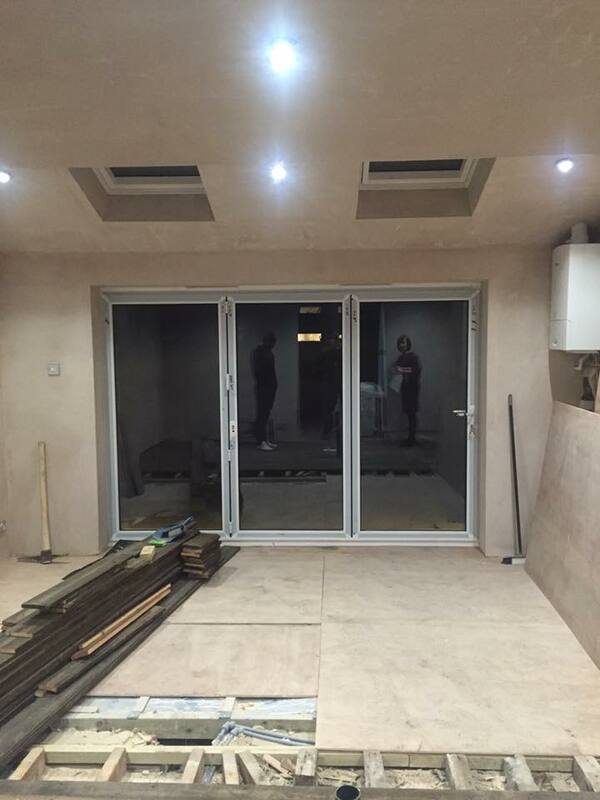 You may have noticed that many houses in areas such as Raynes Park are undergoing extensions to increase space and add value to their property. 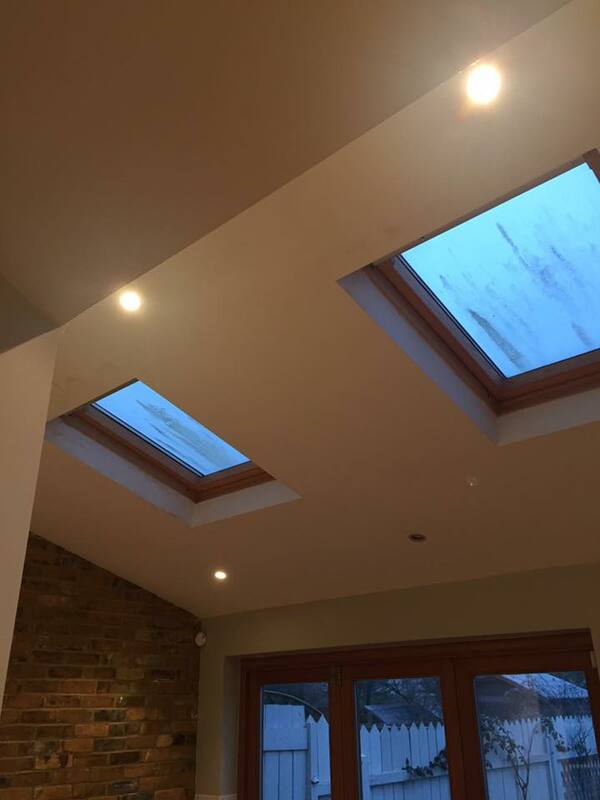 At Raynes Park Construction, our highly trained architects have many years’ experience in designing high-quality extension plans for properties over Raynes Park, Wimbledon and the surrounding areas in South West London. 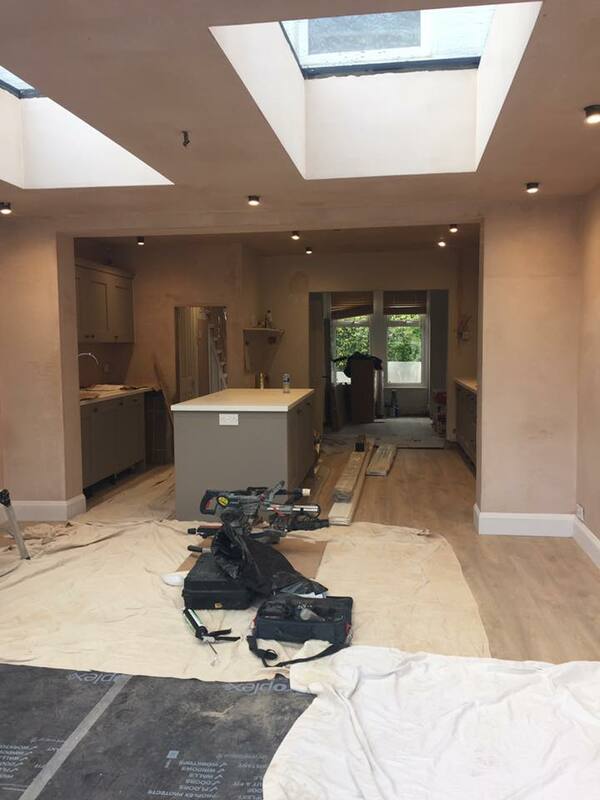 Over the years, we have continually worked hard to provide exceptional customer service at every stage of the process; this is why we provide you with a contact number who you can call any day of the week.If you are having trouble on deciding the best building contractor for your house extension, let us provide you with a free consultation to discuss any questions or requirements you may need giving you peace of mind throughout the project. 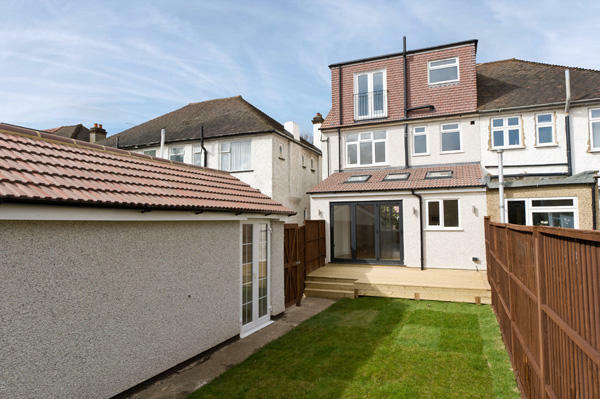 Whether it’s a single storey extension, two storey extension, side extension or a rear extension, we can build an ideal space onto your property. Contact us today, and we will be happy to help decide on the best extension for your property. 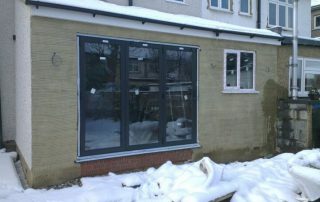 Not only does an extension enhance your living space, but it also increases the value of your property. 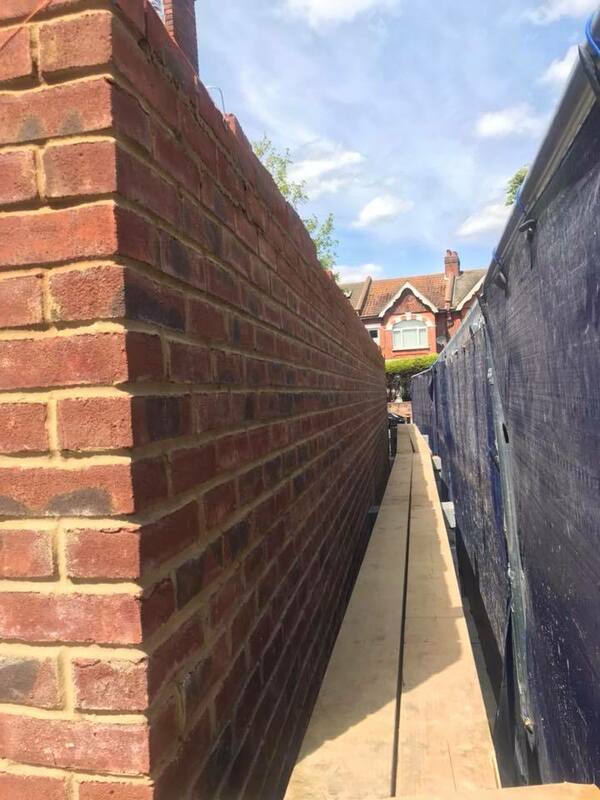 You can place your trust with us at Raynes Park Construction to build an extension that works best for you and your family. 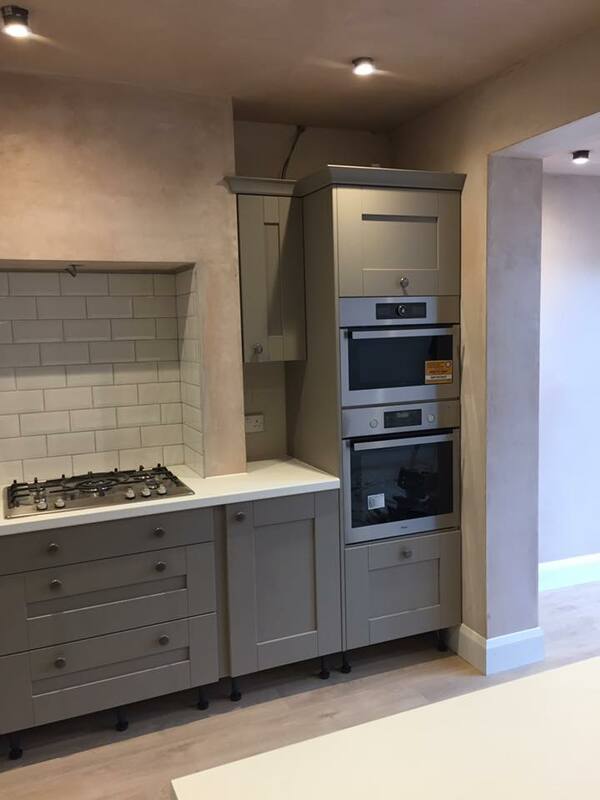 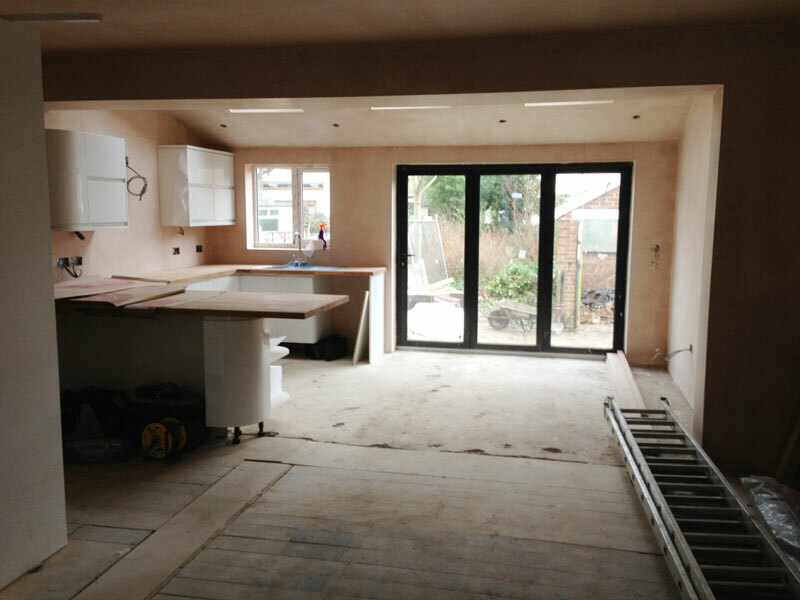 Whether you want a kitchen Extension or a Loft Extension, we will listen to your every need and create your dream extension. 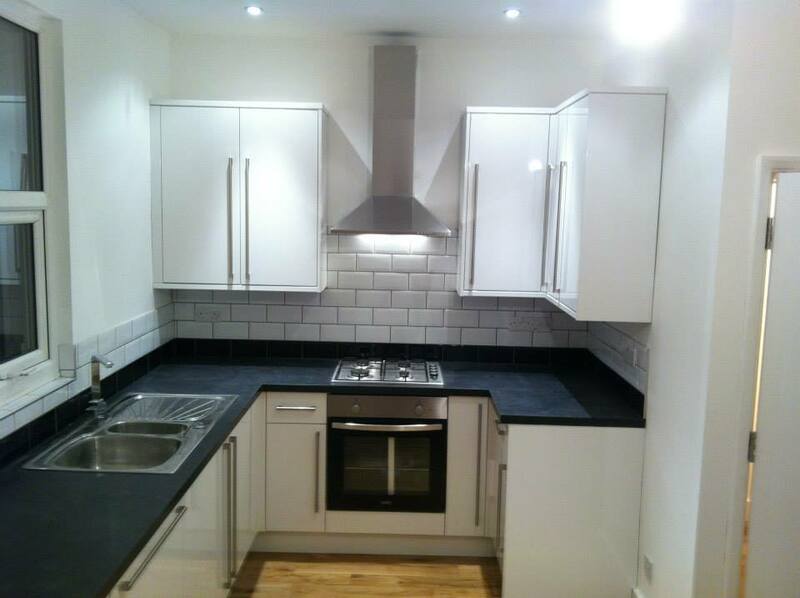 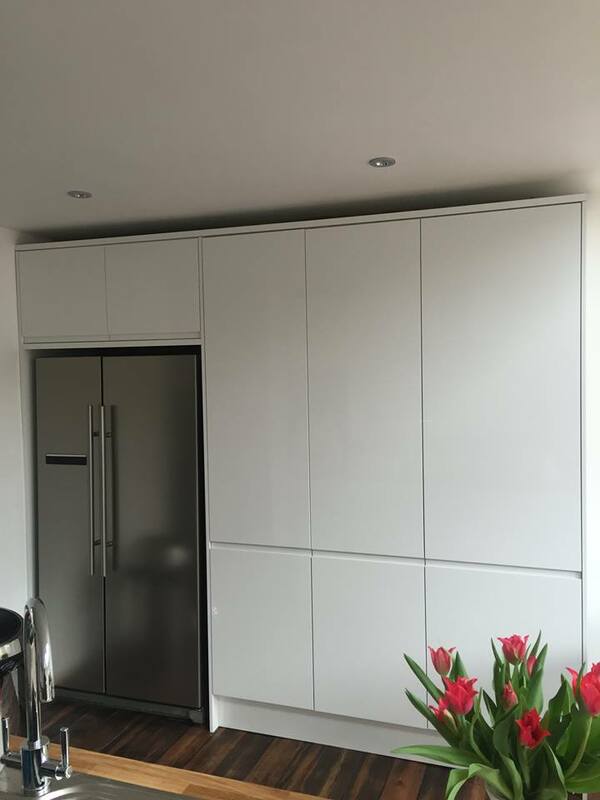 Based in Raynes Park, we make sure to provide you with a low-cost affordable quote that is within your budget. 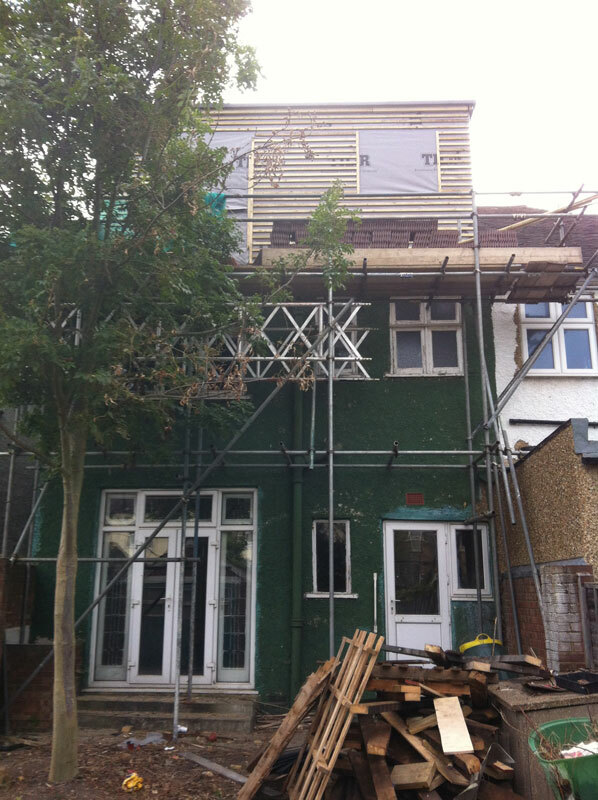 Discuss with Raynes Park Construction today, and we will be round to your property for a free consultation. 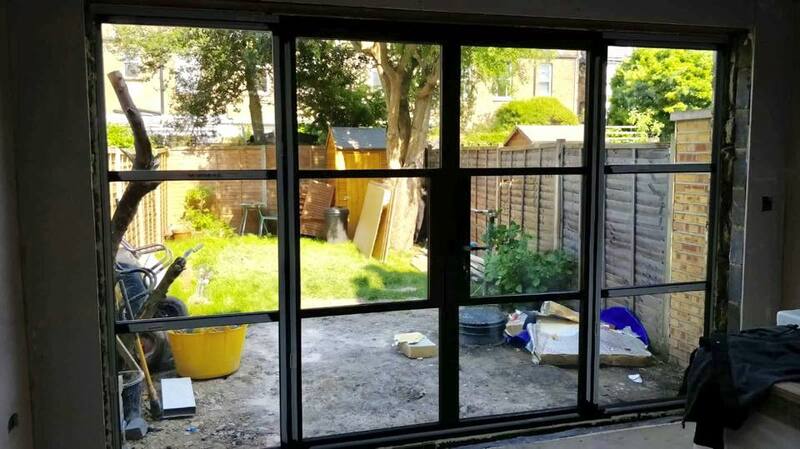 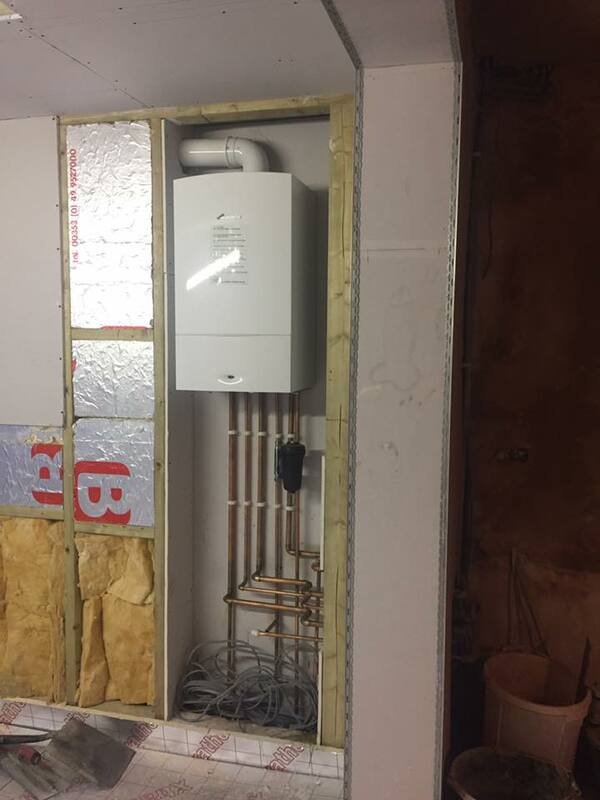 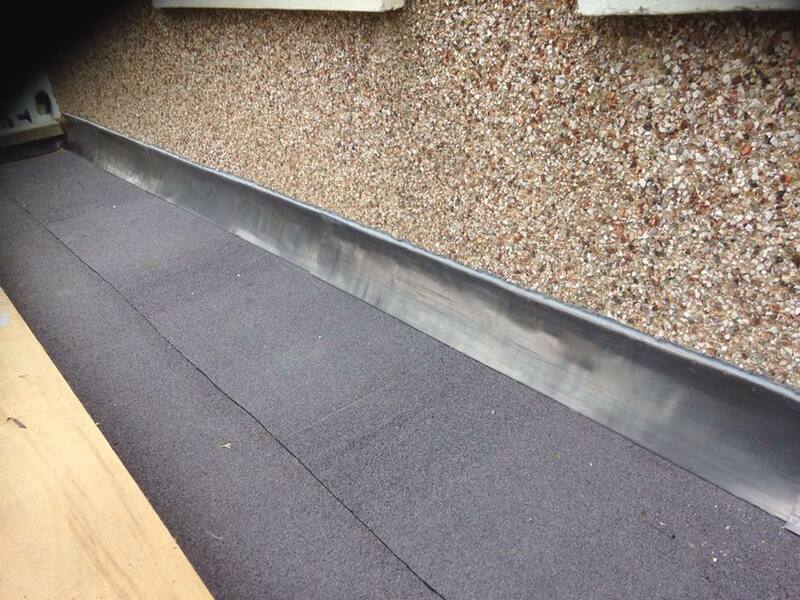 We aim to make your extension as stress-free as we can while making sure it is within budget, is completed on time and is of the highest quality you expected it to be. 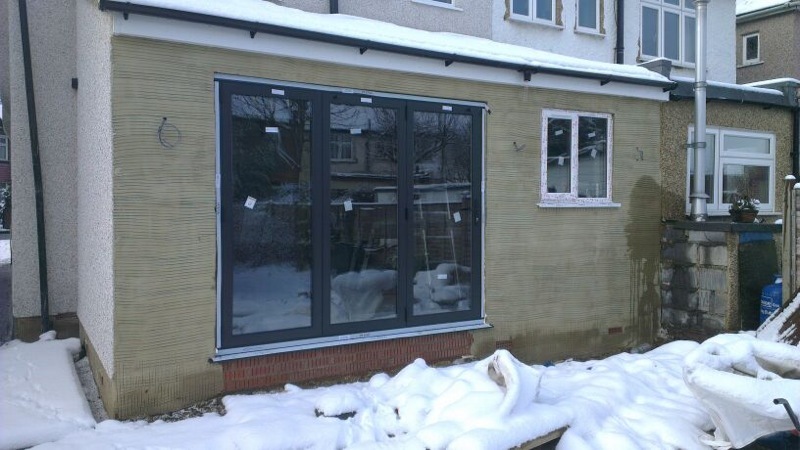 Take a look at our previous work on our gallery to see the sorts of extensions we have built. 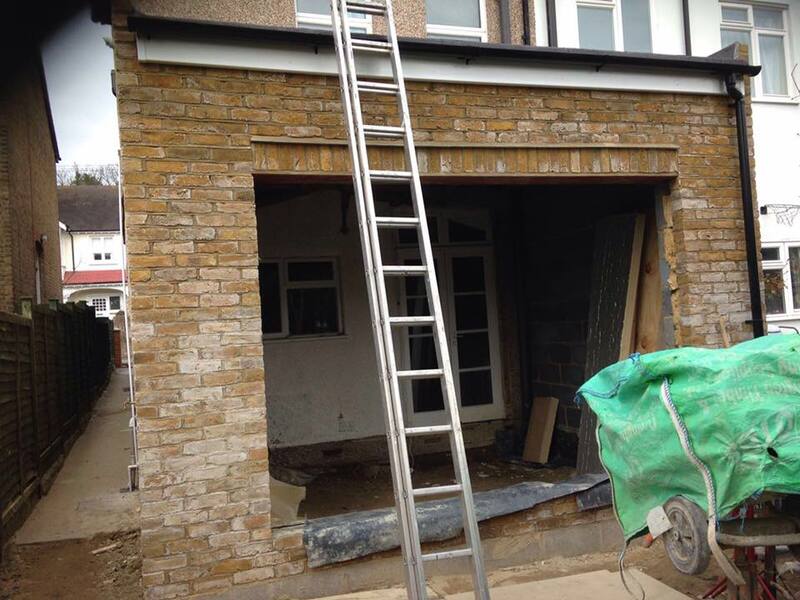 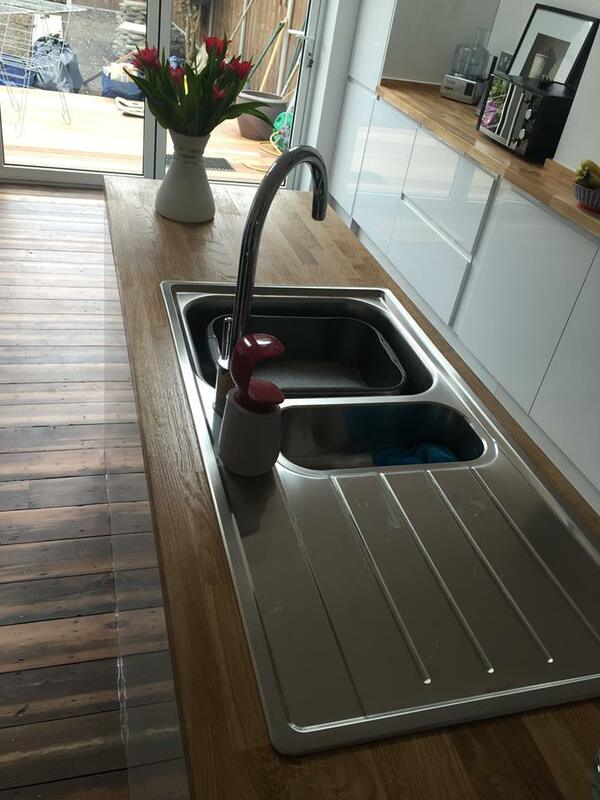 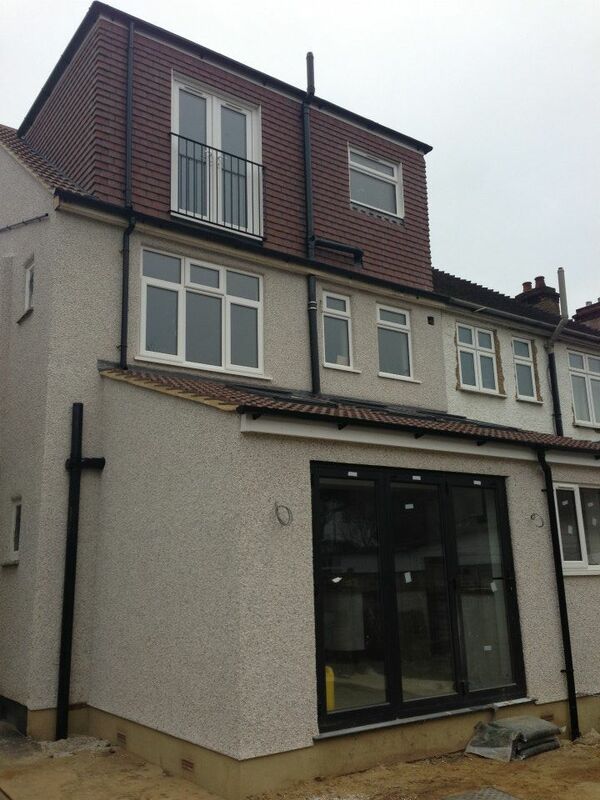 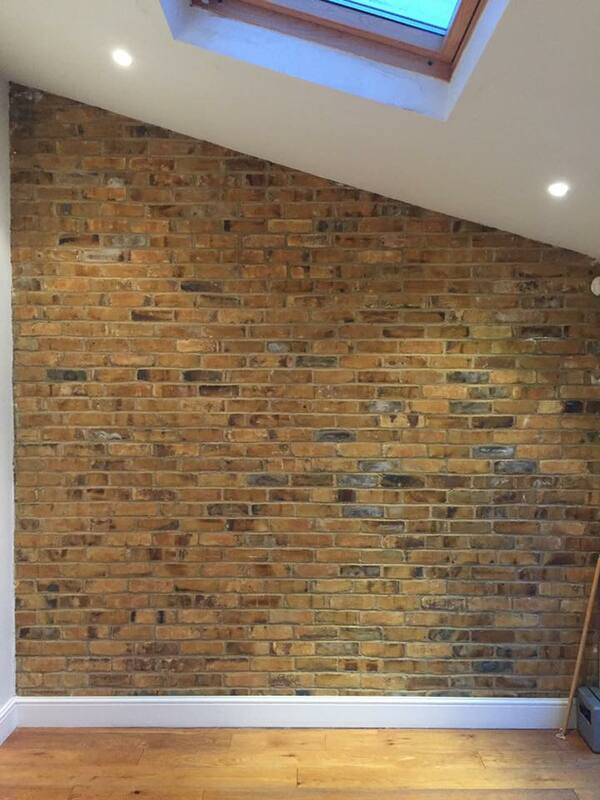 Contact Raynes Park Construction today on 020 34755889 or email at info@raynesparkconstruction.co.uk. 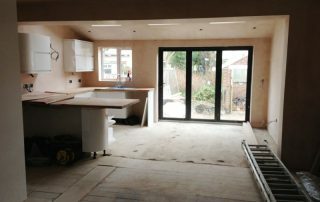 We will be happy to provide you with a free, no-obligation quote to suit your budget.